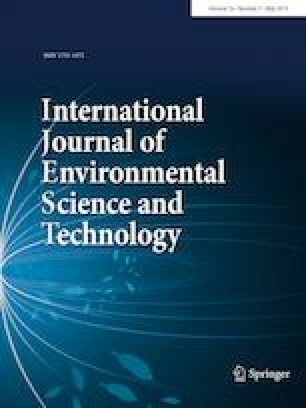 The present study aims to design conventional and modified microbial fuel cell for wastewater treatment and electricity generation expressed as voltage. Series of experiments were conducted to evaluate capability of conventional and modified MFC for treating wastewater, and six parameters were measured. The results showed that modified MFC had maximum removal efficiencies for NO3 (58.89%), PO4 (74.98%), COD (91.74%), TSS (98.16%), Pb (91.39%) and Cu (92.78%), while conventional MFC removal efficiency found to be 51.865, 66.03, 85.267, 83.22, 58.91 and 61.66% for these parameters, respectively. Maximum voltage obtained in both conventional and modified MFC at optimum conditions was found 998 mV. 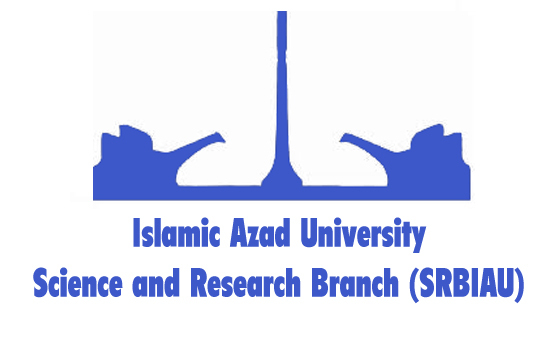 The authors would like to thank Mustansiriyah University (www.uomustansiriyah.edu.iq), Bagdad,Iraq, for its support in the present work.